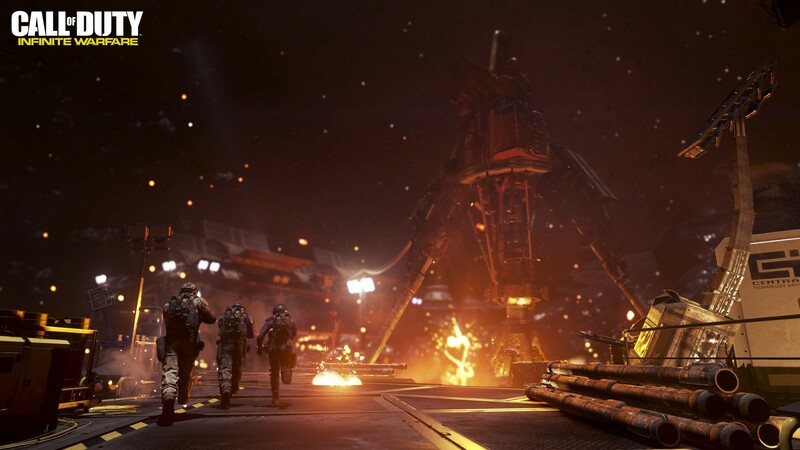 Though we’ve known for a while that Infinite Warfare existed, we knew little about what precisely it was. 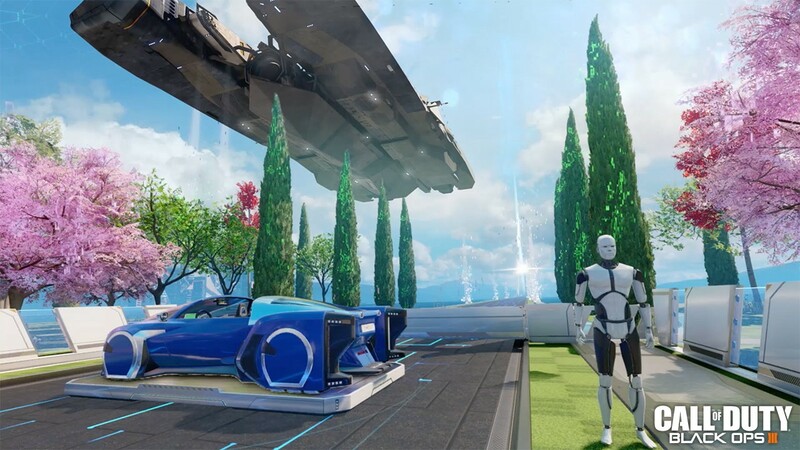 Yesterday the curtain has been lifted, and we’ve gotten our first look at what Infinite Warfare contains, and a little about what you can expect from the game itself. The campaign sees us stepping into the role of Captain Reyes, a Tier One Special Operations (think Navy Seals, SAS, GSG-9, etc.) pilot, who helms one of Earth’s last remaining warships, the Redemption. The populations of Earth, having been devastated by war and a lack of natural resources, have since colonized the solar system, and look to their colonies for material support. However, certain nefarious elements, comprising the Settlement Defense Front (SetDef, or the SDF) do not appreciate this arrangement, and launch a surprise attack on Earth. It’s hard to say where the plot will take us, but it will involve both “boots on the ground” and “piloting high-speed space fighters,” but it will have some semblance of a seamless experience, with few visible loading times. 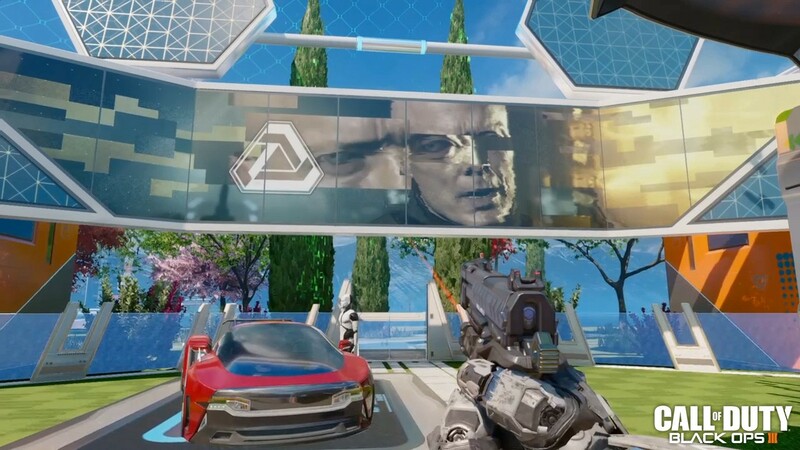 Back again is the movement systems introduced in Advanced Warfare and further refined by Black Ops 3. With the game taking place across a number of interplanetary environments, low-gravity gameplay might be an interesting take for some of the multiplayer action. 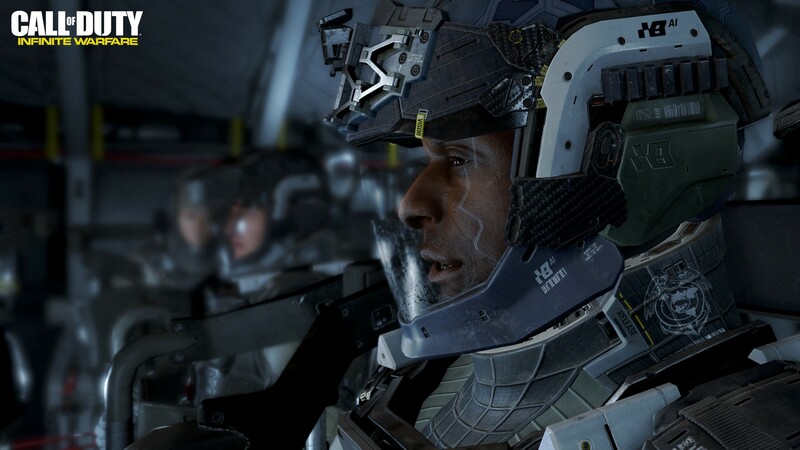 Infinity Ward is also promising more new abilities and mechanics, but had little details on what that would entail. 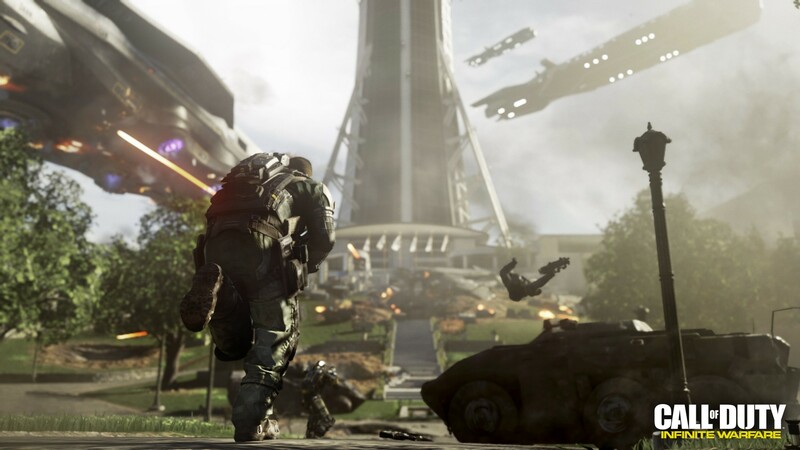 For multiplayer as well, Infinity Ward is mostly silent, promising more information at a future date. Interestingly enough, Infinity Ward is including a Zombies game mode, in place of Extinction, introduced back in Ghosts. 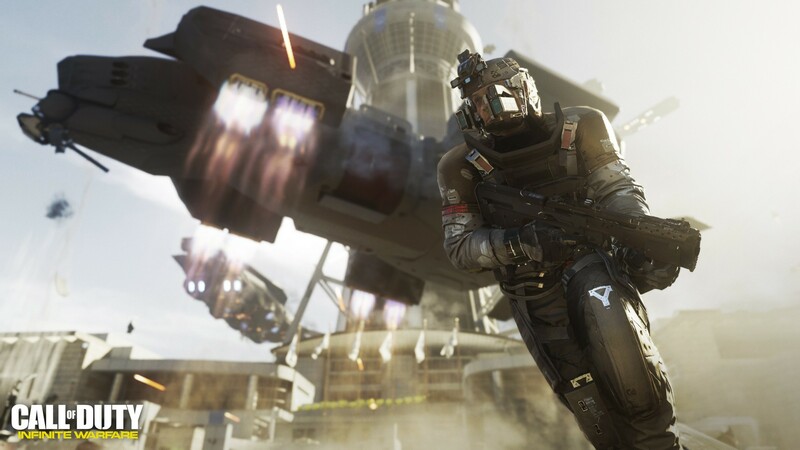 For a game set in space, a wave-based survival mode where you shoot aliens seems to make the most sense, but it seems as though Infinity Ward is banking on the popularity of Zombies to carry the mode. 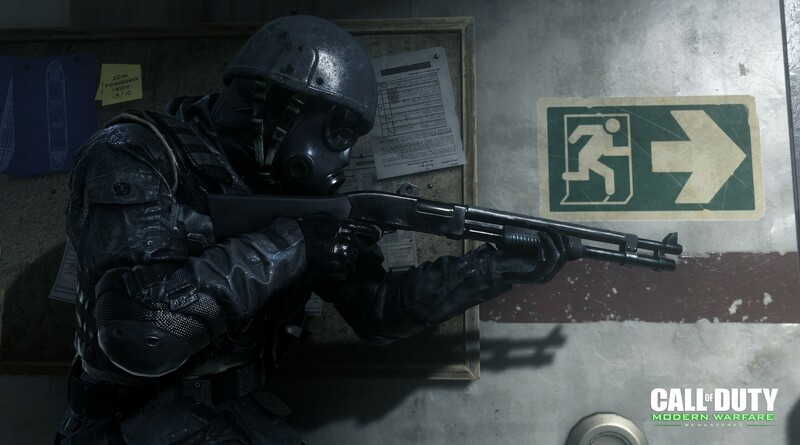 Perhaps some of the biggest news coming alongside Infinite Warfare is the first footage of Modern Warfare Remastered. Again, rumored alongside the release of Infinite Warfare, we’ve gotten a bit more footage and some information as well. For a direct comparison, a bit was teased during the livestream earlier today. 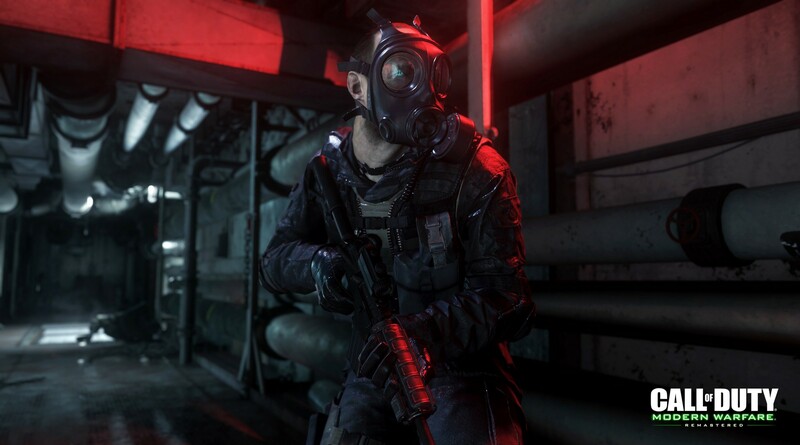 Modern Warfare Remastered will also include just half of the maps that were in the original game. Crash, Overgrown, Crossfire, Backlot and Bog have been announced, with five more to be released later. 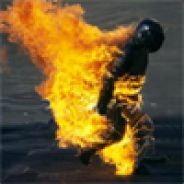 Images have been floating around supposedly revealing that MW:R will release one month before the base game. Whether this is actually the case or a placeholder found on Xbox Live, it’s hard to say. Remastered also won’t be available as a standalone purchase, and is only available as a downloadable title, so it’s unclear how one would download a title that has yet to be released. 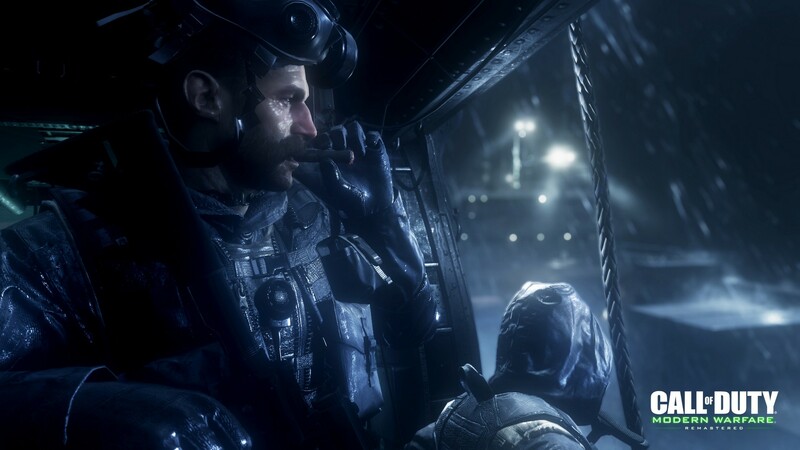 Regardless, Raven, who has partnered with Activision on a number of Call of Duty titles before is handling the Remastered version, while Infinity Ward takes care of Infinite Warfare. 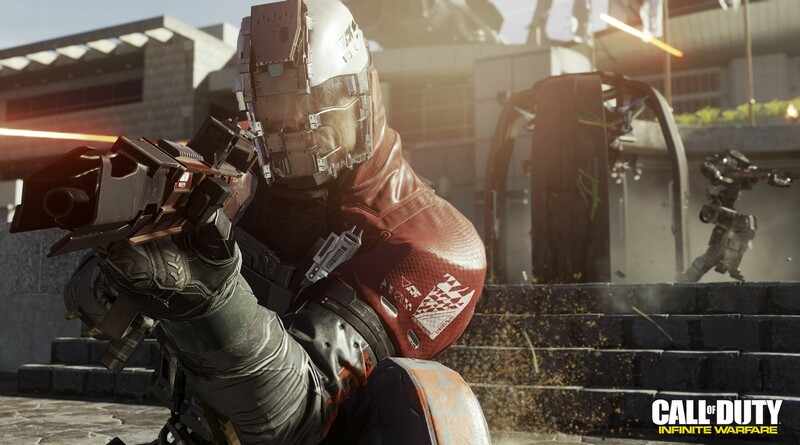 An FAQ has been developed by Activision that should answer any lingering questions. Barring any delays, Infinite Warfare releases on November 4th, 2016, marking another Friday release for the series. The base game will be $60, though if you want Modern Warfare Remastered, it’s going to run you $80. There is (of course) a Season Pass, being valued at $20, and the collector’s edition, titled Legacy Pro, packs everything listed above into a steelbook, and throws in the soundtrack, and some digital items as well. Stay tuned for more information about the other modes coming in Infinite Warfare. London, England – May 2, 2016 – Call of Duty® is returning to its roots for a classic, epic battle of two armies unlike anything seen before in the record-setting series. 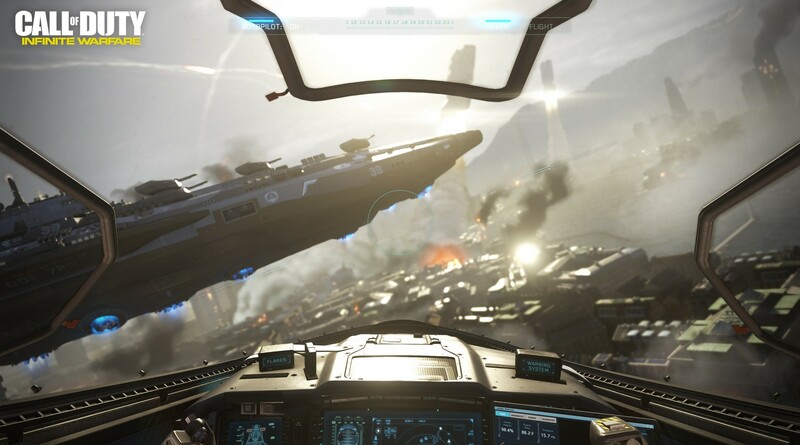 Call of Duty®: Infinite Warfare will launch worldwide Friday, November 4, immersing players in a war story that, for the first time in franchise history, extends beyond the reaches of Earth into the vast expanse of our solar system. 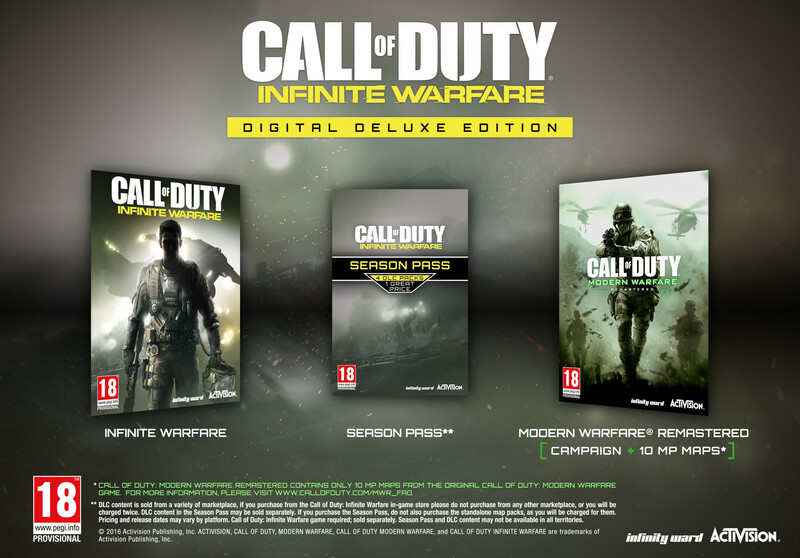 Published by Activision Publishing, Inc., a wholly owned subsidiary of Activision Blizzard (Nasdaq:ATVI), and led by Infinity Ward, Call of Duty: Infinite Warfare will also be available as the Infinite Warfare Legacy Edition, which includes the return of the full campaign and 10 multiplayer maps from the famed Call of Duty® 4: Modern Warfare®, released in high-definition brilliance as Call of Duty®: Modern Warfare® Remastered*. 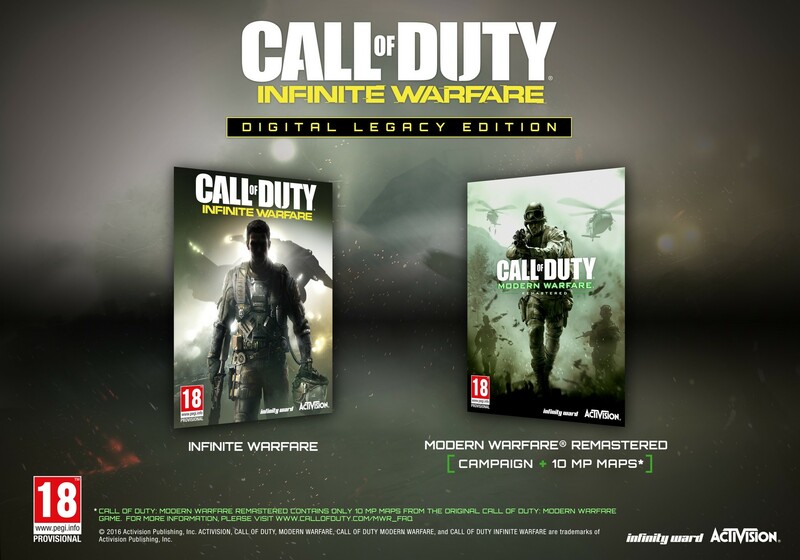 Infinite Warfare and the Infinite Warfare Legacy Edition, featuring Modern Warfare® Remastered, will be available for PlayStation® 4 computer entertainment system, Xbox One, and PC. Call of Duty: Infinite Warfare puts storytelling front and centre in a rich, immersive narrative. 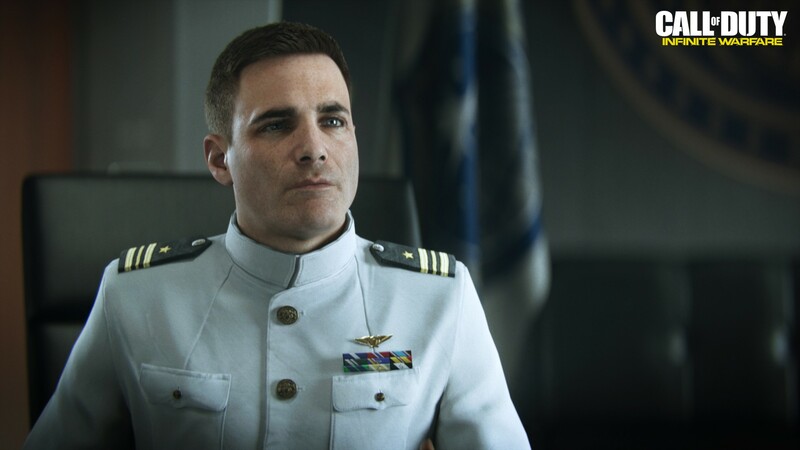 Infinity Ward breaks new ground by exploring the weight of leadership and its responsibilities. In a desperate time of overwhelming adversity, the player, as Captain of their own warship, must take command against a relentless enemy. Experienced soldiers are thrust into extraordinary circumstances that will test their training and reveal their true character as they learn to lead and to make the hard decisions necessary to achieve victory. 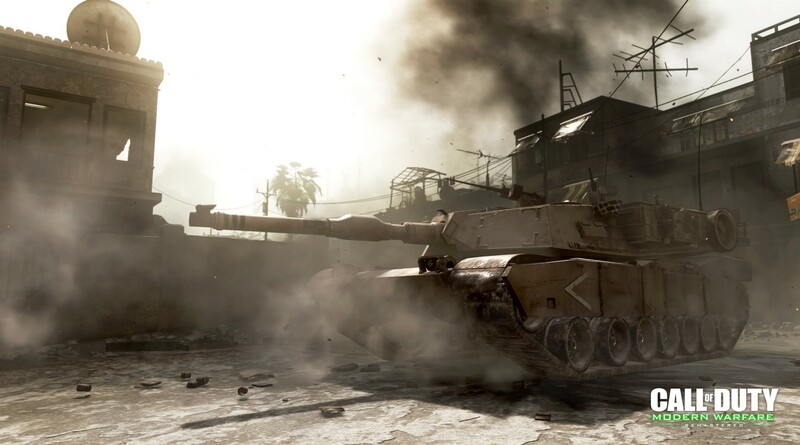 The game also introduces stunning, never before seen environments, new weaponry and inventive player abilities to Call of Duty. The entire campaign – from boots-on-ground combat to piloting high speed space-fighters – occurs as a near seamless experience with few visible loading times, and delivers the hallmark, blockbuster franchise moments that fans love. *Check local retailers for availability of all Call of Duty: Infinite Warfare Editions. *Call of Duty: Modern Warfare Remastered contains only 10 MP maps from the original Call of Duty: Modern Warfare game. Modern Warfare Remastered is a full game download. Internet connection required. For more information, please visit www.callofduty.com/MWR_FAQ. This looks really good and the price for two games is really reasonable. I'm in.